The iPhone 7 launch comes with just a little bit of bad news for Apple. A federal jury in Texas has ruled that the iPhone-maker has infringed on patents held by a subsidiary of Acacia Research Corp, resulting in a hefty fine. Apple was ordered to pay $22.1 million by the jury in Tyler, Texas for willingly using cellular network-related technology that Acacia holds a patent for. 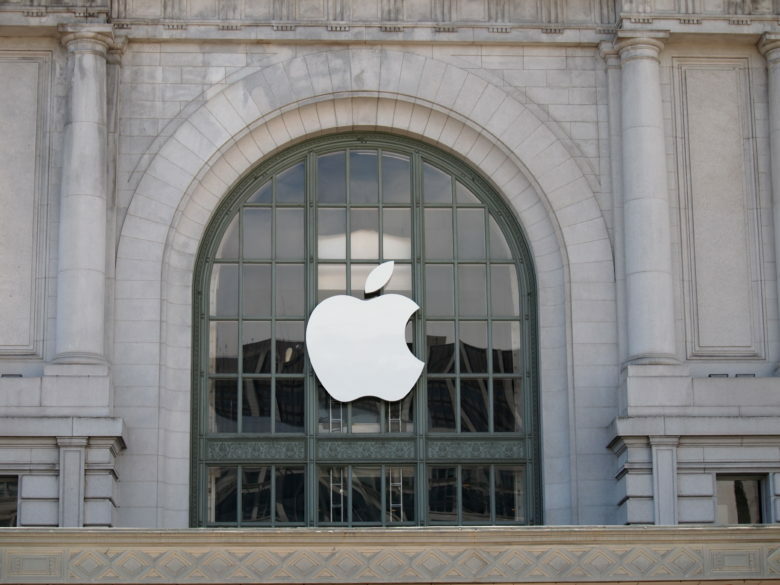 Patent trolls like Acacia have made Apple a frequent target of lawsuits. In this case though the jury says Apple knew it was violating Acacia’s patent. The good news for Apple is it makes $22 million as quickly as you can say iPhone 7.